You know when enough is enough. But do you know how to use your voice to speak up? 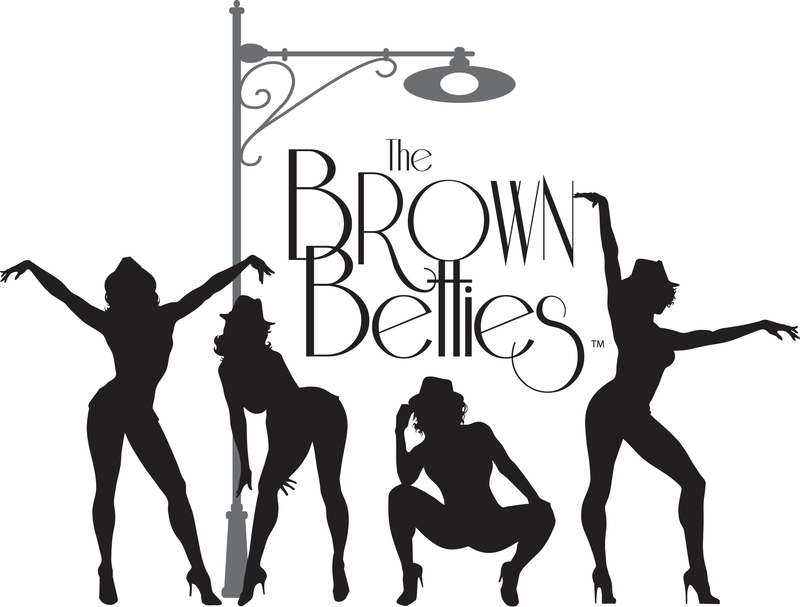 As the creator and founder of Brown Betties, I’ve had my experiences with sexual harassment. I learned from those experiences that while I knew I certainly didn’t feel good about what was happening in the moment, I couldn’t always find my voice to speak up and say, “No.” Or, when I did finally find my voice, it was too late. I don’t want this to happen to anyone else. “Knowing Your NO” will be an event that includes a panel discussion with key note speakers who have experienced sexual harassment in the entertainment industry. Additionally, professionals in law, human resources and mental health sciences will be in invited to speak and lead breakout sessions.Through sharing stories and advice, our goal will be to let women know they are not alone; to help them avoid situations that can be potentially harmful; and how to find and use their voice. Please check back for more information. Interested? Please sign up now so that you are the first to hear when registration begins.